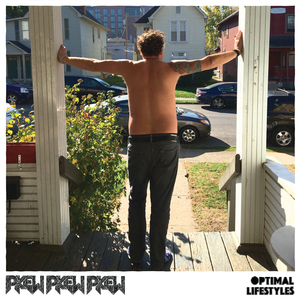 Where once upon a time, Pkew Pkew Pkew were the sort of punk band who revelled in the chaos of the mosh pit, or drinking a ton of beers, things have changed. The pit feels like a workout, hangovers are crushing, and the reality is starting to set in. They aren’t going to stop, but have had the realisation these things aren’t good for them. 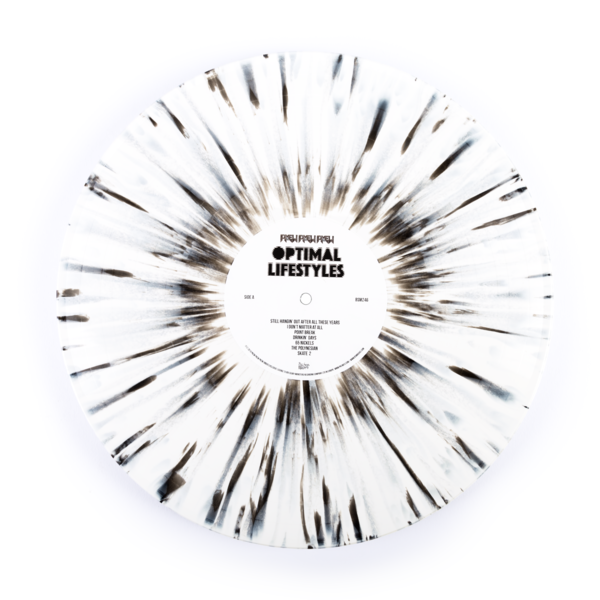 Their second record Optimal Lifestyles, chronicles these destructive behaviours with unflinching clarity and precision, offering no solutions, just 15 anthemic super-charged tracks of punk rock in the vein of Japandroids and The Replacements for you all to enjoy. 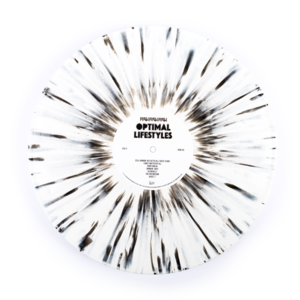 You can grab your exclusive, limited copy of the LP on White/Black Splatter and also with an awesome T-Shirt if you want to save some cash!